Who was the Saudi policeman killed in Qatif? A policeman was killed and another wounded in an attack on their patrol in the eastern Saudi city of Qatif, on Sunday. 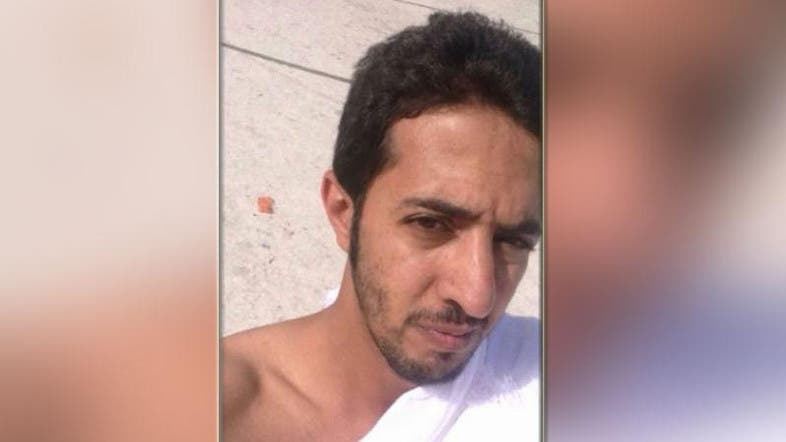 An Al Arabiya News correspondent revealed that the shooting came from an unidentified vehicle, killing Sultan Al-Mutairi and wounding his partner. Al-Mutairi served for nine years in the army. According to his cousins, he performed the pilgrimage this year, and was planning to get married soon. He is a resident of the Eastern Region and used to work in traffic patrols. He was the youngest of four brothers.